and find out your retirement date! Over 300,000 Retirement Dates Calculated! 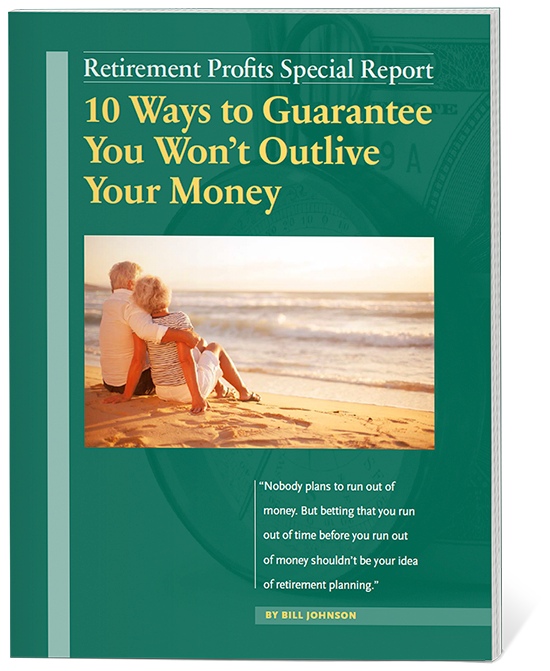 How would you like to know the exact date you can expect to retire? Well, this FREE assessment will help you learn exactly that. And more importantly, we give you some fun tools that you can use so you'll retire quicker, safer, and wealthier than you ever imagined . 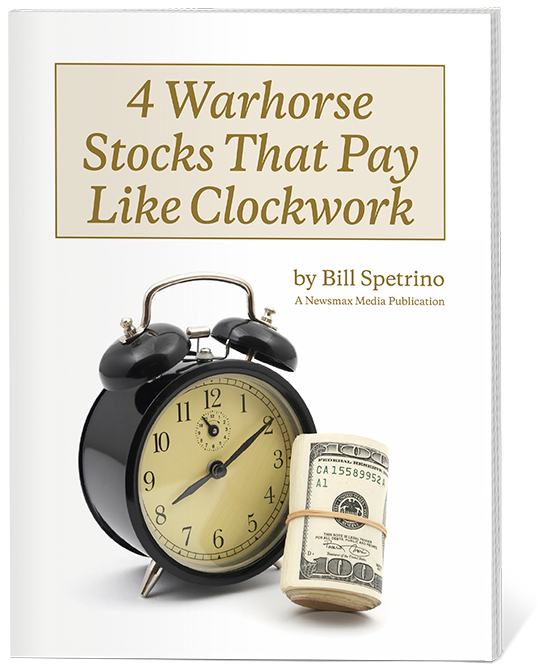 . . along with simple investment strategies to help ensure you NEVER run out of money during your retirement. Enjoy! Approximately how much money would you like to have the day you retire? Approximately how much money do you currently have in savings and retirement accounts – 401(k), IRA, other? How much are you currently contributing each month toward your retirement accounts? Estimate your current total debt obligation – current mortgage balance, credit card balances, remaining car loan balance, etc. What is your expected annual rate of return on your investments before retirement? What is your expected annual rate of return on your investments after you retire? 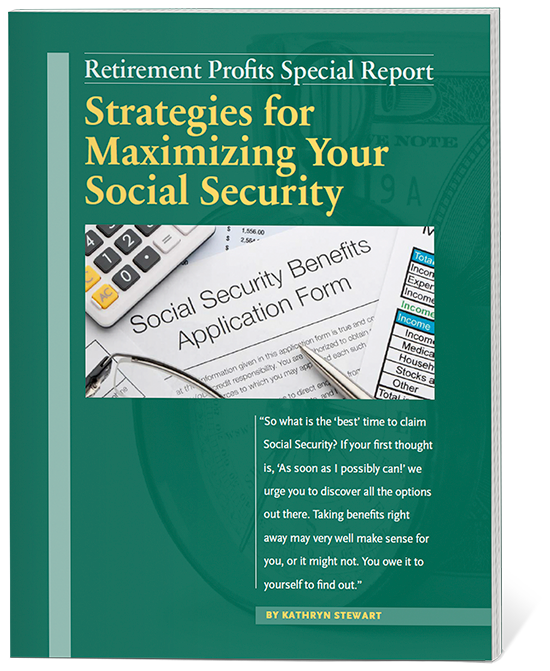 Once you start receiving Social Security, what is your expected monthly benefit amount? *To calculate your estimated retirement date. be emailed to you along with your results. you’d like your report and assessment results sent to? Check the box below to display the submit button & finalize the test. Privacy: We never share your email address with third parties.